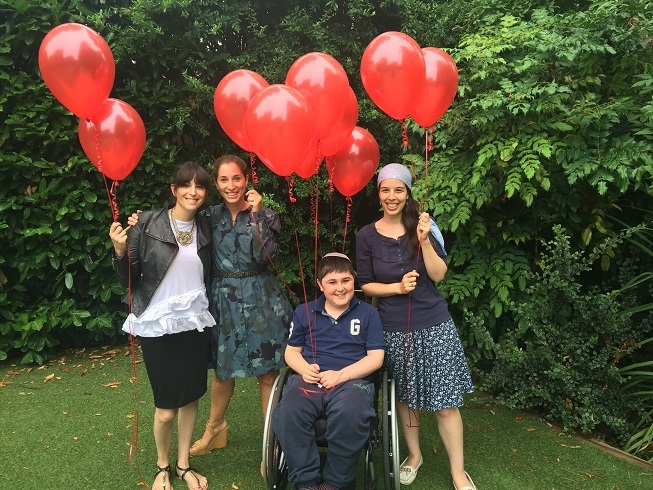 The theme for 2016 is early diagnosis: focusing on how identifying and communicating early signs of Duchenne muscular dystrophy globally is the key to early diagnosis of the disease. Read more about #WDAD here. WDAD is held on 7 September – 7/9 – in recognition of the 79 exons that make up the dystrophin gene. Find out more about Duchenne on our Duchenne facts page.